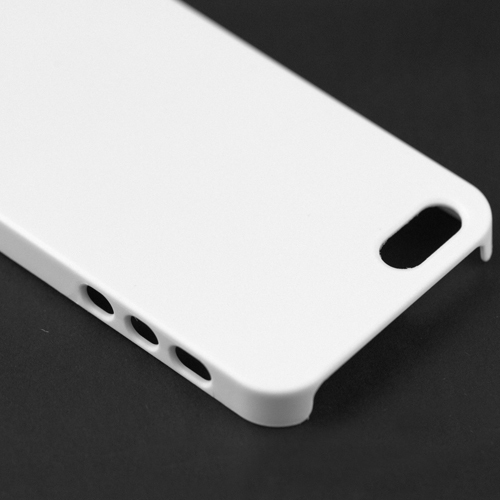 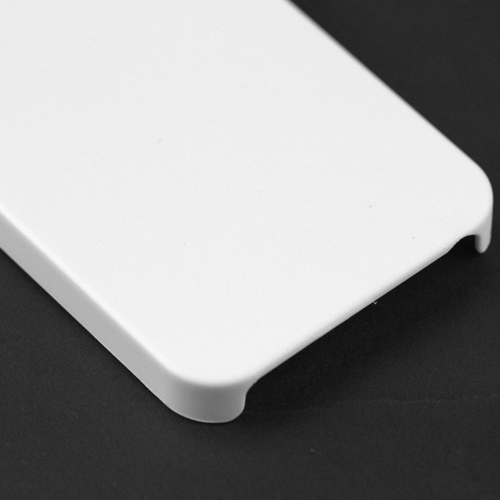 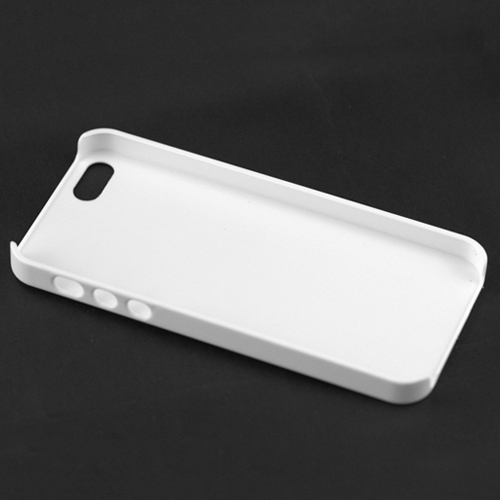 iPhone 5,5S 3D case is our advanced product manufactured using the latest technology with The Vacuumsub 3D printing machine. 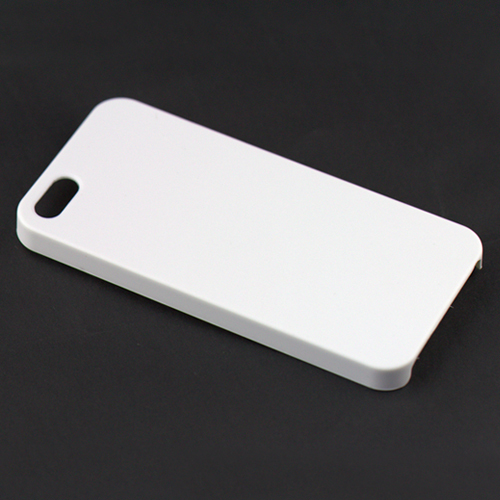 We could easily help you protecting your valuable 3d image using Polymer materials through three dimensional printing technology and a special formula. 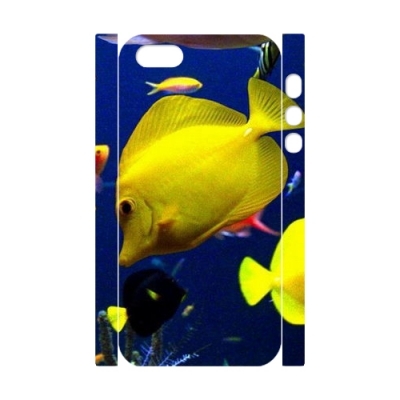 Your image will be printed nicely on the surface and on the side of your phone. 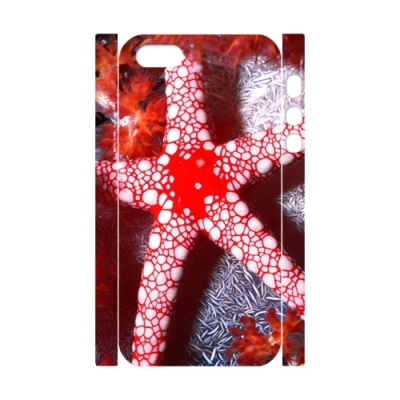 You would probably never expecting such a perfect and vividly image could be printed on your iPhone 5,5S case with this technology.